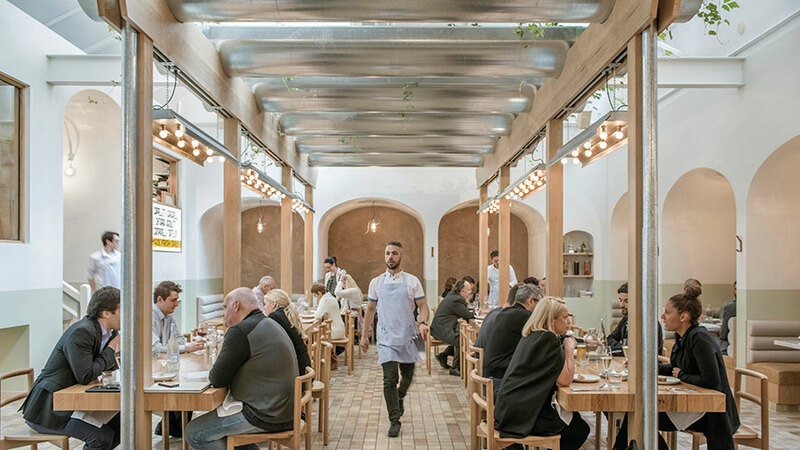 We’re always on the lookout for new and interesting places to go on holiday – cookie cutter hotels where every room, every lobby, and every restaurant are the same do not cut it. Stayz, Australia’s leading holiday rental site, recently caught our attention with a round-up of quirky holiday homes that shun tradition in favour of something more exciting. Here are eight of the best! 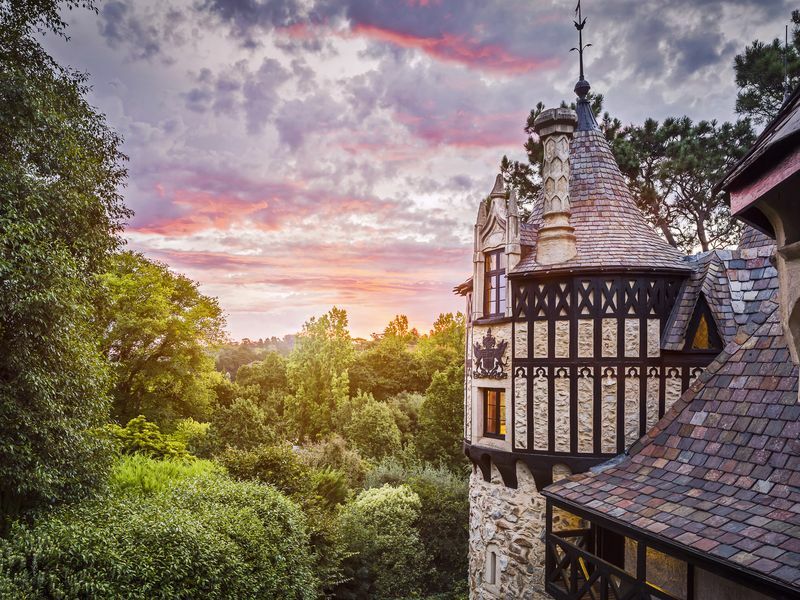 Live like a king (or queen) with an escape to the ridiculously cool Castle Keep, a quirky faux castle located in the Adelaide Hills. It’s not quite Game of Thrones, but it’s the next best thing. Climb the spiral staircase up to the bedroom, admire the colourful tapestries on the walls, and imagine what kind of ruler you’d make. The Castle Keep sleeps two guests with one bedroom and bathroom. When you think of relaxing spaces to enjoy a holiday, inside a cube is probably not one that immediately comes to mind. But this is no ordinary cube. 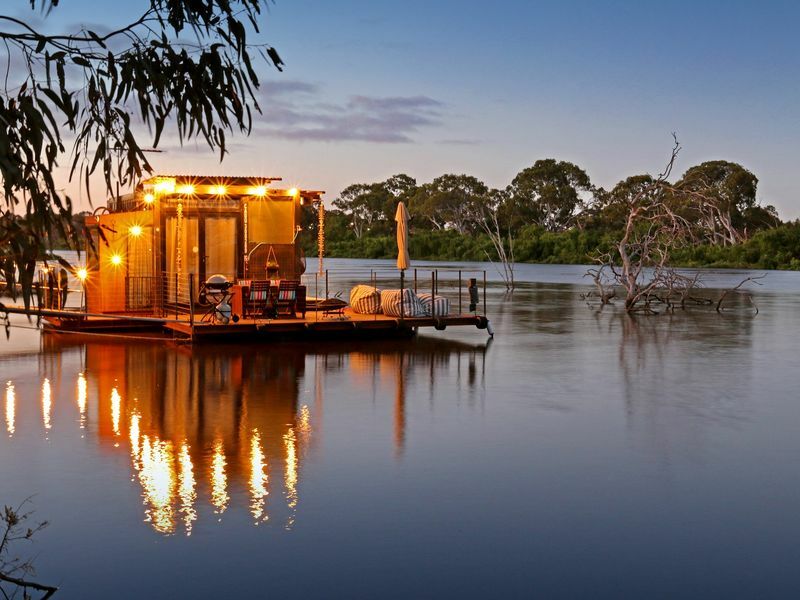 Floating on the Murray River, one of the most picturesque river systems in Australia, this quirky one-bedroom holiday home sleeps two guests and guarantees views, ample fishing opportunities, and relaxation on tap. 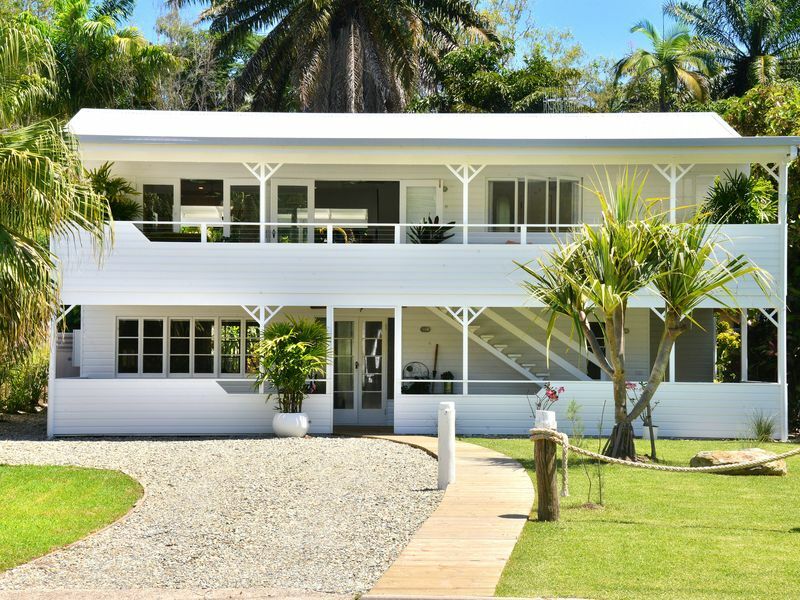 A little taste of the Caribbean in Port Douglas, this beautifully restored 1970s beach house is filled with intimate spaces to relax, read a book, or strike a pose that will make your followers green with envy. It boasts a resort-style pool, lush gardens, and vibrant Moroccan tiles. 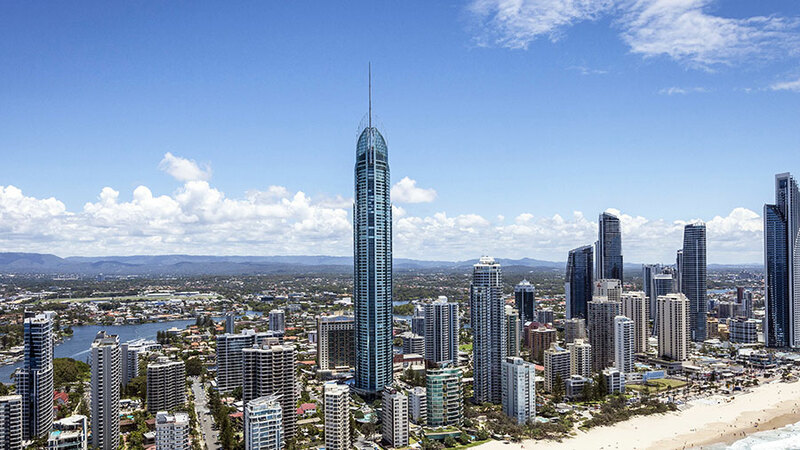 Best of all, it’s only a short drive away from the main jump-off ports of the Great Barrier Reef. 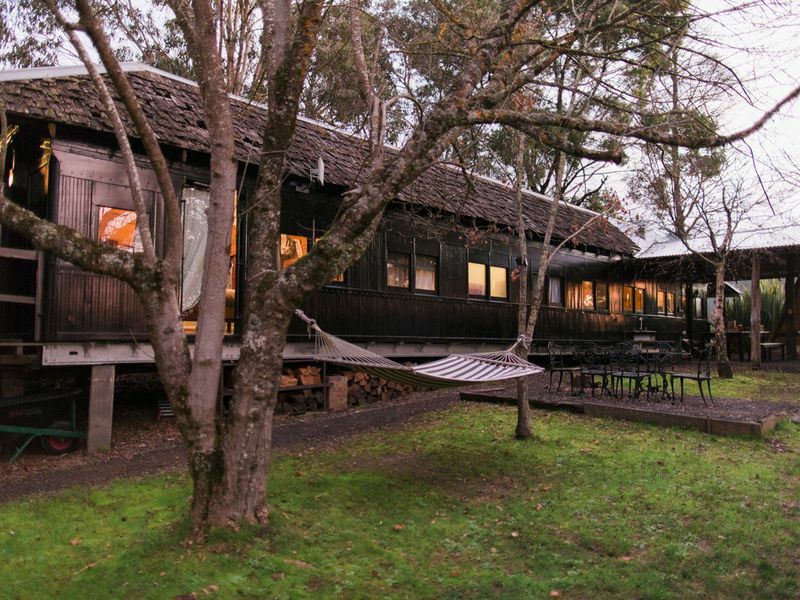 If you crave something a bit more unusual, this converted train carriage in The Otways may be just what the doctor ordered. Used as a workshop space after decades travelling back and forth along the tracks, it was eventually converted into this quirky stay. The owner said renovating the century old girl was not without its challenges, but, with a result this good, it was worth it. A modern take on the classic African safari tent, Cloud Safari boasts incredible 180-degree views of spectacular Lamington National Park. 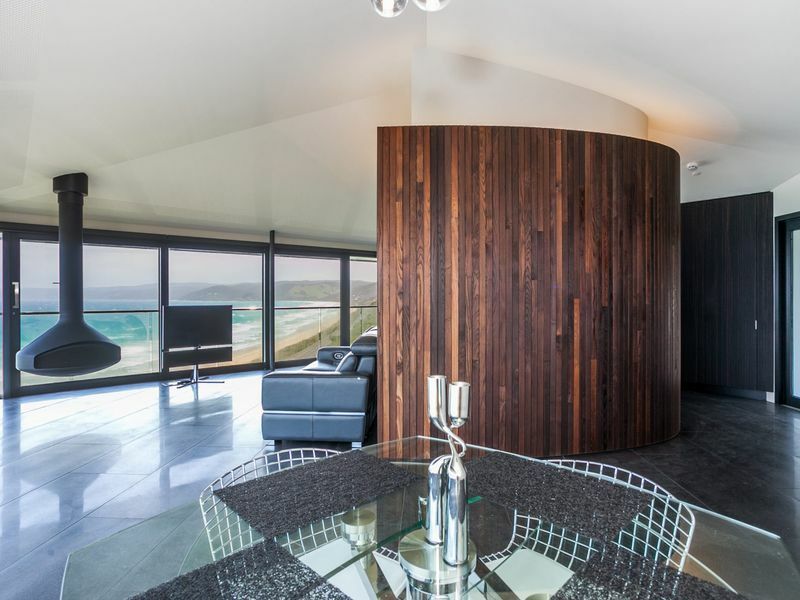 This one-bedroom wonder feels like you’re literally staying on top of the world. Glamping is an understatement. 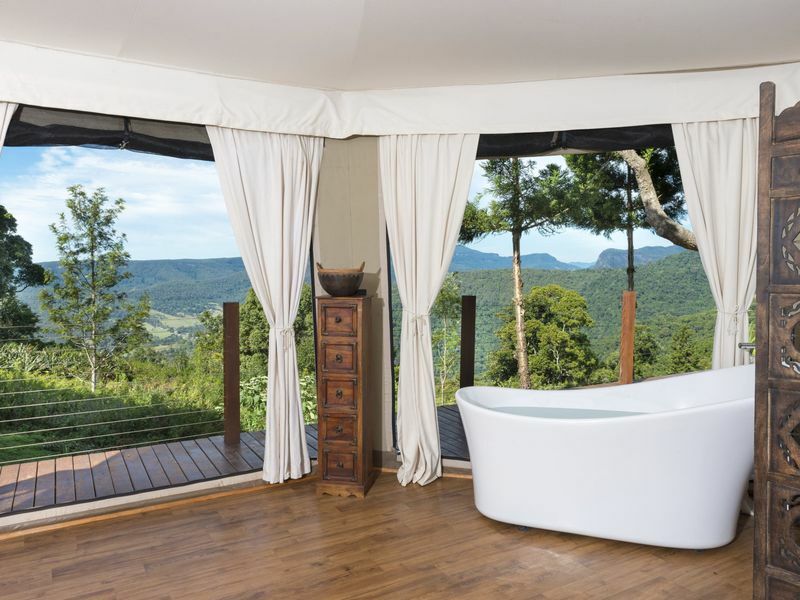 Soak in the incredible view from the balcony, relax in the tub and watch a movie on the big screen, or head out for a bush walk in the nearby Lamington National Park. 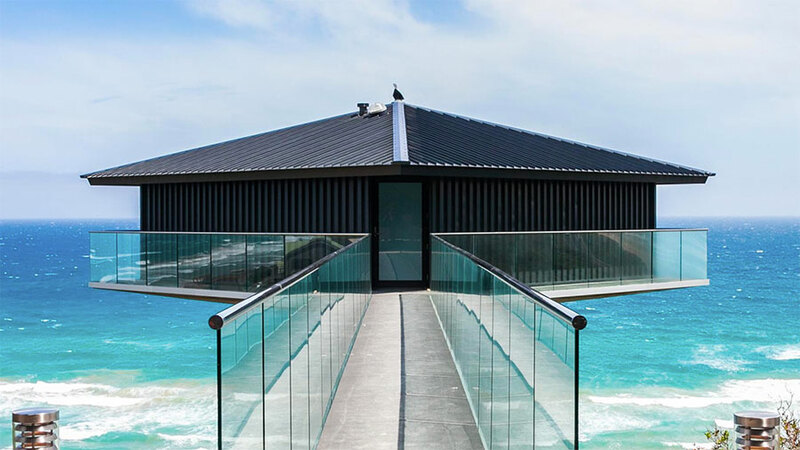 Suspended 40-metres above Fairhaven Beach on the Great Ocean Road, the Pole House is not for those who are scared of heights… but everyone is in for a treat! Already one of Australia’s most iconic homes, a recent renovation has taken the luxe factor to new heights. Gazing out the windows, listening to the crashing waves far below, you’re bound to experience a few pinch-me moments during your stay. The spirit of the swinging 60s is well and truly alive at the Artists’ Beach House in Port Douglas – a celebration of all things kitsch. 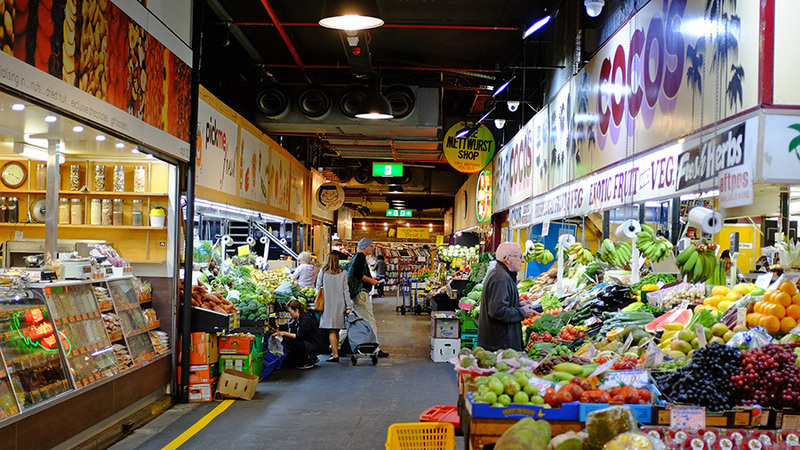 Built in the 1960s and recently renovated into a tropical haven, it is filled with a collection of bold artworks, eclectic wallpapers and cosy furnishings by internationally renowned artists. Sleeping up to 11 guests across five bedrooms, it’s the ultimate group hideaway. 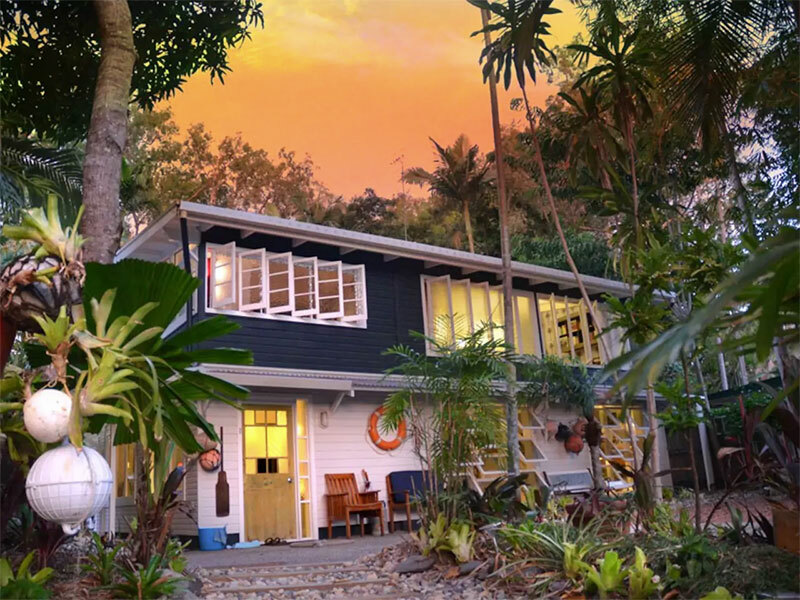 As long-term residents of the Byron Shire, we’re familiar with most of the amazing holiday homes available in the area. But somehow this grand Tuscan-inspired villa passed us by. Situated high on a ridge and boasting sensational hinterland views, you’d be hard pressed to find a more glamorous property than this. 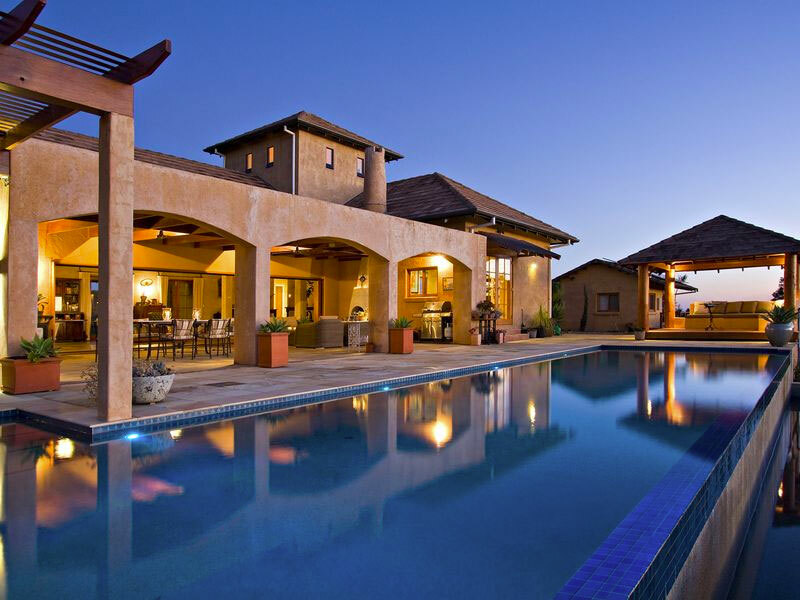 It sleeps 10 guests across five bedrooms, has four bathrooms, a massive kitchen and multiple stylish living spaces. Oh, and it also has a seriously insane infinity edge swimming pool. If I could move in permanently, I would. Which quirky holiday home is your favourite?